(C)BANDAI NAMCO Entertainment Europe S.A.S developed by The Farm 51 Group S.A. All rights reserved. 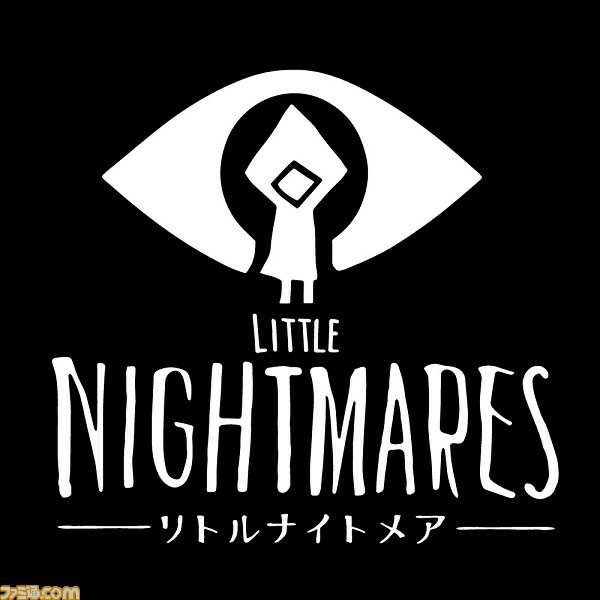 Little Nightmares(TM) & (C)BANDAI NAMCO Entertainment Europe. Unreal, Unreal Engine, the circle-U logo and the Powered by Unreal Engine logo are trademarks or registered trademarks of Epic Games, Inc. in the United States and elsewhere. Impact Winter(TM) (C)2017 Mojo Bones Ltd. 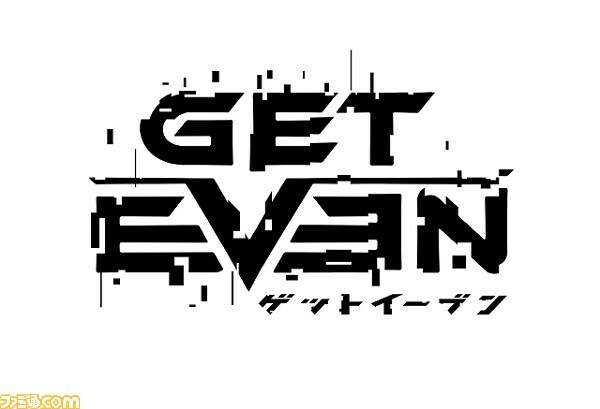 Published and distributed by BANDAI NAMCO Group. All Rights Reserved.